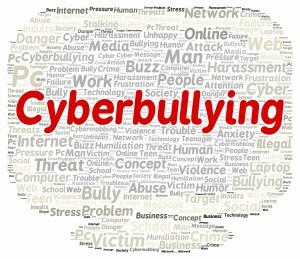 The presentation is tailored to parents or student groups and will inform participants of current issues children encounter when using the Internet and cell phones. Family Internet safety tips are provided. Parenting wired kids can be difficult, especially if you didn’t grow up with the same technologies. These resources can help. ​Your mobile, IM, and online accounts are all a part of you. When someone you’re dating is controlling, disrespecting or pressuring you in those spaces, THAT’S NOT COOL. The best form of online safety begins at home with you, the parent. We offer you the following tips to keep your child safe on the Internet. The best way to know what your child is doing online is to ask. Whether you ask other parents, an Internet-savvy friend, or your child about how they use the Internet asking the right questions will help you understand what your child is doing online so you can make sure they are making safe online choices.